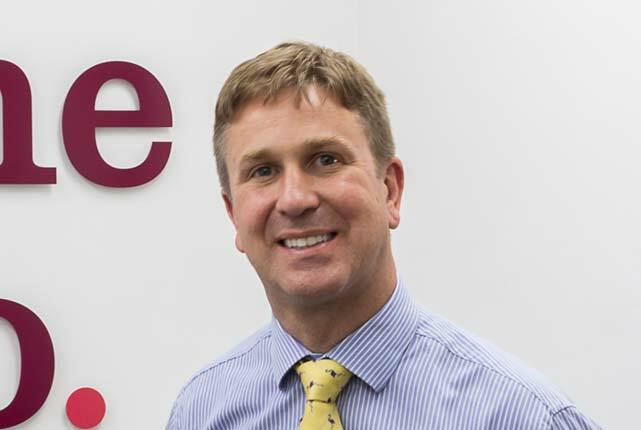 Payne & Co. has been selling property in Oxted and all surrounding areas since 1937 and remains an independent firm of local property experts. Selling and letting many dozens of properties each year, from the ordinary to the extraordinary, Payne & Co. is the trusted brand for home owners who insist on market leading advice, local knowledge and a proactive service. 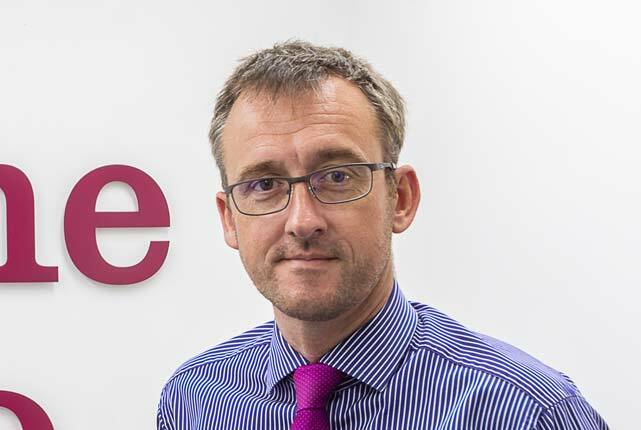 With 80 years of dedicated service to the Oxted area, Payne & Co. has helped sell and let thousands of properties (some many times over) and continues to establish long-standing client relationships that often span several generations. While we cover a reasonably broad area, we are and always will be focused on Oxted and the surrounding villages, with a knowledgeable and dedicated team who have all been with the company for many years. We are frequently approached by home owners who have received poor valuation and marketing advice, and consequently they are unable to sell or let their home. Often the relationship with their existing estate agent has irreparably broken down as a result of this loss of trust. Payne & Co.’s solution is to assign home owners with a specific company director who will provide a bespoke marketing package, tailored specifically to the property. We recognise that a ‘one size fits all’ method is not the approach to adopt, particularly in a region where there is so much variety of local housing stock. Payne & Co. is the established and trusted brand known locally for getting results, even for ‘challenging’ properties and during difficult markets. We always aim to leave our clients feeling confident that they have achieved the best possible price for their property while enabling them to get on with their busy lives. I spent the early years of my life growing up in Hurst Green and attending Limpsfield C of E Infants School, later moving to Reigate, as my father’s work was based there and we only had one car. After school I went to university and read for a degree in geology and during my first job I studied part time for a Masters degree in a related discipline. This however was not the career path for me and encouraged by friends and family I made the move to residential property sales. The rest is history, as they say! My mission has always been to change people’s perceptions of estate agents, something that I try and do little by little every day. You can only be judged by your actions and in my opinion, there will always be a place for integrity and professionalism in any business sector. I consider myself very lucky, because I genuinely love my job. My work has enabled me to return to the Oxted area, living myself in a nearby village. Outside of work I have two main passions; playing league squash and stand-up comedy – both of which make me very happy! As does paddle boarding, eating out and going to country pubs, of which there are fortunately very many in this area! My pet hate is people who drop litter, I just don’t get it. Oxted really has been ‘my life’, having spent most of my school years at Oxted County School, as it was known then. I left education on the 14th June 1995 and started at Payne & Co. on the 15th! Of course there was no internet or email back then, so I was literally given a list of buyers and a list of sellers and told to get on with it. In essence, over those 22 years or so, not a lot has changed, we now just have a lot more tools to help us connect with people. I’d like to think that the local knowledge and experience I have gained over the years is of great value to those we provide a service to and is in part responsible for the success and longevity of Payne & Co. Along with all the hard work that I have put in, of course! It only seems like yesterday when I was starting out in my career in estate agency, and now with my own young family I often wonder where have the years gone…But I must admit I’ve thoroughly enjoyed working my way up to Managing Director from the lowest rung of the ladder, and I am very proud of having done so. Outside of work, I’m often to be found providing a taxi service to my two boys, both keen footballers. Many a cold Sunday morning has been spent on a touchline cheering them along. When I get some time to myself, there is nothing better than a round of golf at Tandridge Golf Club to clear the mind after a busy week at work. My professional aim? To continue to enjoy my job through hard work and to improve and learn every day. My personal aim? To get that handicap down of course!